In an interview with CNBC, Zhengfei said that, “We are open to Apple in this regard.” Huawei’s offer could be the best chance of Apple releasing a 5G handset this year, if that is what the company wants to do. Intel’s own 5G product reportedly won’t be available until at least 2020. Qualcomm, a 5G pioneer, is also locked in a legal battle with Apple. “Saying that [Jobs] was great is an understatement,” he continued. “I think he was super-great.” He said that he was on vacation with his family when Jobs passed away in 2011. “My younger daughter is a fan of Mr. Jobs, so she proposed that we stop for a moment of silence to mourn him, and we did,” he noted. This isn’t the first time we’ve heard that Huawei would consider selling Apple its 5G chips. 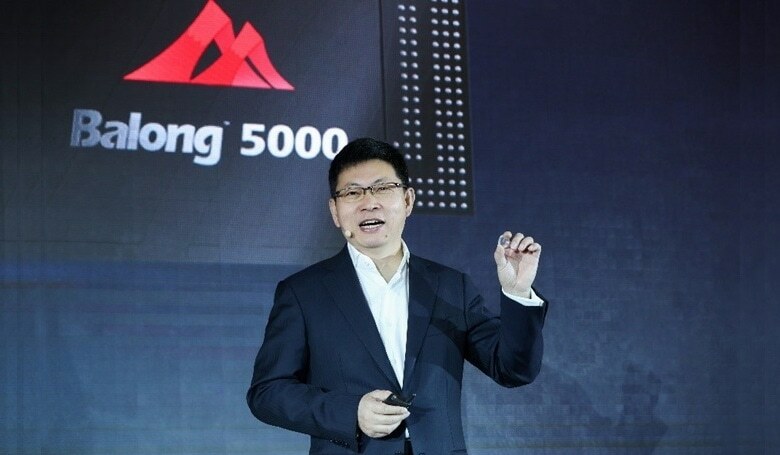 Earlier this month, Engadget reported an unnamed “source with knowledge of the situation” saying that Huawei would be willing to provide its 5G Balong 5000 to the iPhone maker. The Balong 5000 can reach download speeds of up to 4.6 Gbps, and supports the mmWave spectrum that many carriers are using to provide 5G. Given the suspicion with which Huawei is viewed by the U.S. government, it remains to be seen whether this will happen. However, at the very least it should give Apple a bit more leverage in its discussions with other 5G chipmakers.